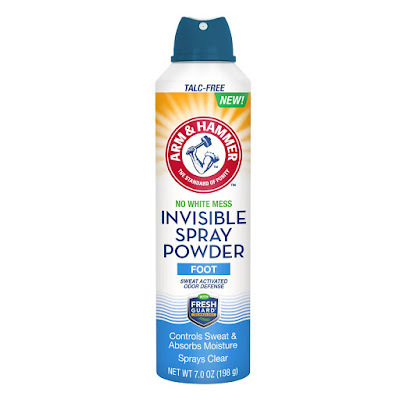 Kick off your boots and slide into summer with the new ARM & HAMMER Foot Care Invisible Foot Spray Powder $6.99! Keep feet fresh all day long with this ultra clear dry spray that leaves no white, messy residue on shoes or feet. 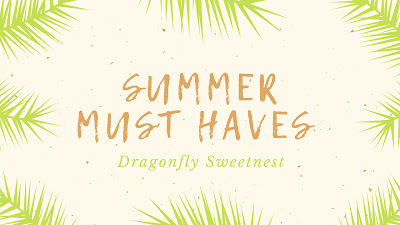 Get ready to soak up the sun and flaunt the latest in fashionable footwear without allowing sweat, odor, or moisture to get in the way. So, go ahead and offset hot outdoor temperatures with ARM & HAMMER Foot Care Invisible Foot Spray Powder’s burst of cool fragrance. The ARM & HAMMER Invisible Foot Care is currently available in the foot care aisle at Walmart.